2019 is just a month old, but it is safe to say that our company will have X great news announcements in the weeks and months to come. Keep this X in mind. It’s not simply a placeholder for a number of planned updates. In fact, X will challenge a lot of beliefs and routines going forward, doing away with industry challenges and introducing solutions that actually raise the performance bar. It’s also going to be a brand statement coming forward. But let’s start, well, conservatively: The first news is about our company expanding to start Japan App Marketing. 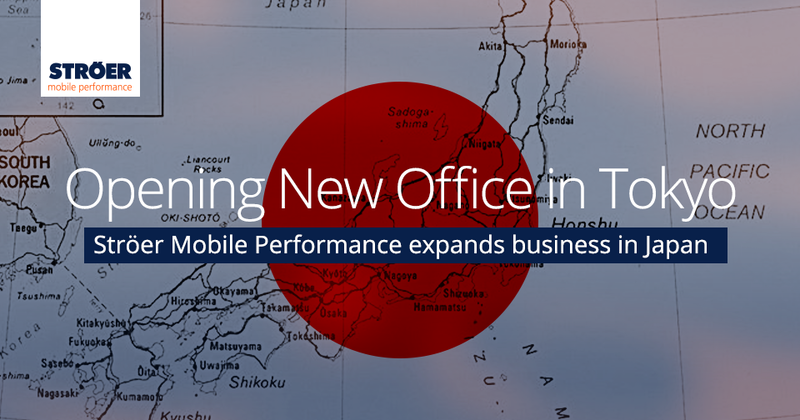 Effective February 2019, Ströer Mobile Performance now has its first presence in Asia. We open our representation in Japan’s capital Tokyo, more precisely in Shibuya Jinnan. We’ll have staff present permanently to guarantee the best customer-centric mobile marketing experience possible with the maximum local knowledge. 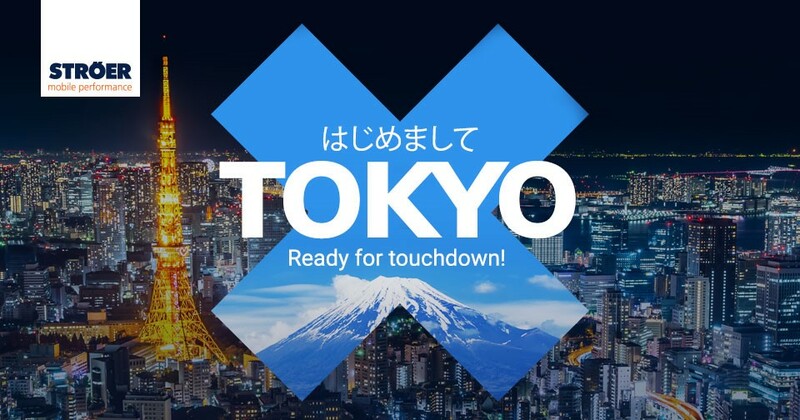 Stay tuned as we will introduce our team member working in our new Tokyo office that offers a new approach to Japan App Marketing soon!